Emulating a Commodore 64 with an ESP8266 and a crisp ePaper display #Commodore64 #Commodore #ESP8266 #ePaper @hacksterio « Adafruit Industries – Makers, hackers, artists, designers and engineers! 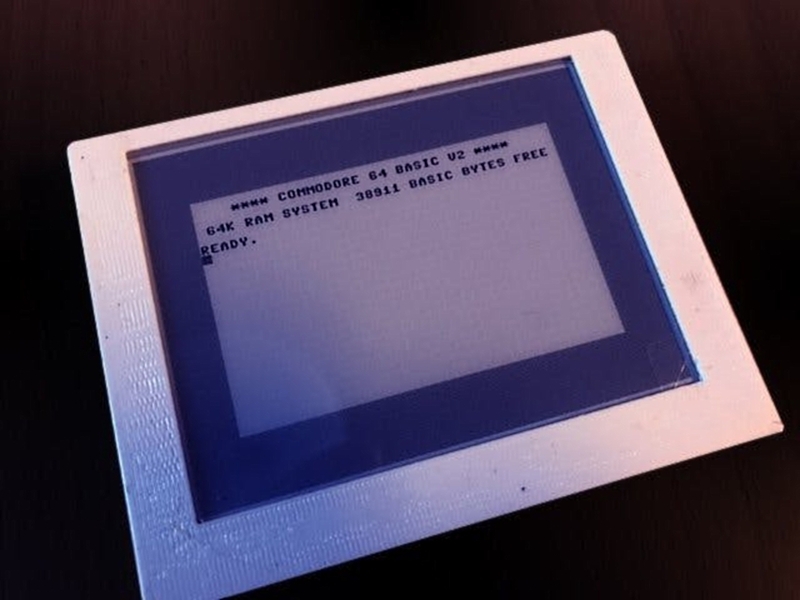 Via Jan Ostman at Hackster.io comes a nifty project: Emulating a Commodore 64 vintage computer using an ESP8266 board and an ePaper display. Update rate on the display is 400 ms so it wont run many games but the sharpness of the display is exceptional.